The HTTP Redirector plug-in redirects HTTP requests for specified host names (and optionally sub-names). The updated plug-in is now available for download at https://github.com/jhsoftware/sdnspi-HttpRedir/releases. 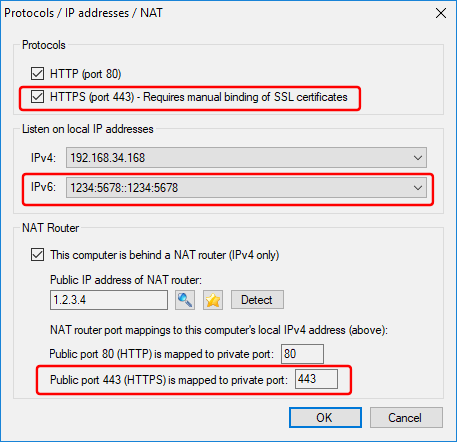 Shut down Simple DNS Plus, place the downloaded .dll file in the PlugIns folder (typically C:\Program Files\Simple DNS Plus\PlugIns), and start Simple DNS Plus again. This updated plug-in will also be included with Simple DNS Plus in v. 7.0 build 102 and later.